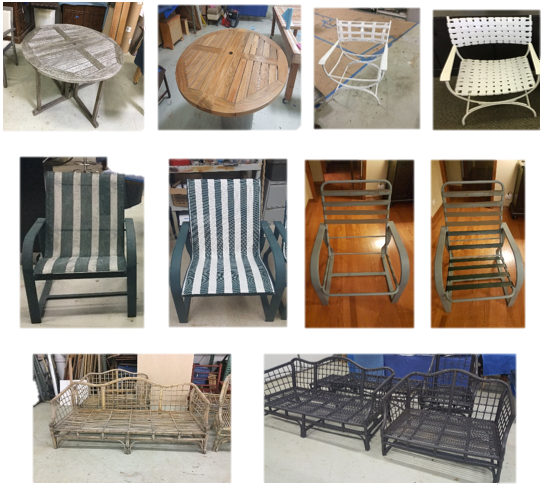 Do you have outdoor furniture that you do not use because the straps or slings are ripped, or sun rotted? 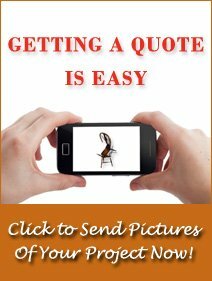 Do you have outdoor furniture that you are afraid to have people sit on because they may “fall through”? 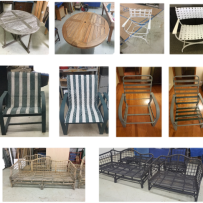 Do you have outdoor furniture that is wood (perhaps teak) that needs to be refinished to protect it and enhance its image? 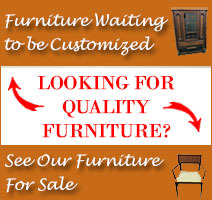 Do you have outdoor furniture that you spent a lot of money on that is tired and needs to be refreshed? If you answered yes to any of these questions now may be the time to consider having the pieces repaired/restored/refreshed.